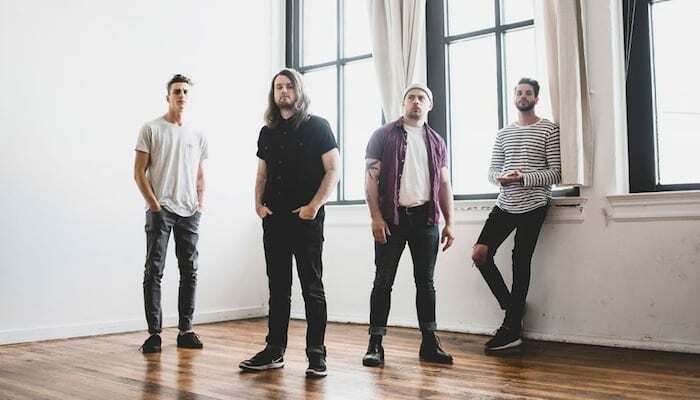 Fit For A King guitarist and backing vocalist Bobby Lynge has announced he’s stepping down from the Texas-based metalcore band in a Facebook post. The group’s fifth album, Dark Skies, came out on Solid State Records last month. And while the band are currently on the road with the Devil Wears Prada and ’68, it appears that Lynge will no longer be performing with the group on tour. Still, in his statement, he salutes his fellow Fit For A King members. Lynge, who joined Fit For A King in 2010, says he’ll still be involved in the writing process for the band’s next album. The guitarist performed on all five FFAK studio albums, beginning with their debut, Descendants, released in 2011.